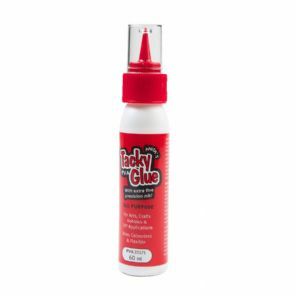 Anita's Tacky Glue has to be not only our most used, but also our most liked product here at Pocketfold Invites. 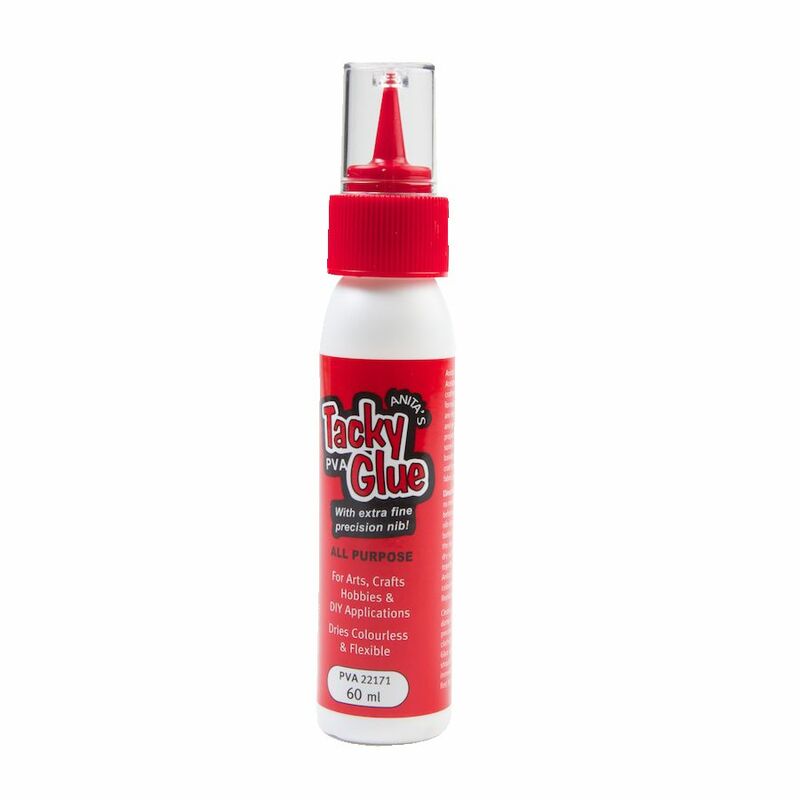 It really is fantastic, this 60ml squeezy bottle with a nozel top will easily assemble in excess of 100 Pocketfolds with background cards, invite mats and inserts. However, please remember a little bit goes a long way. The less you use, the better it performs for you, just a small amount enables you to position and if necessary reposition your cardstock and then it dries in moments.